Since 2008, Metro Atl. Floors has been providing a full range of staircase and baluster installation services in Marietta, GA — including all design and construction of wood stairs, railings and balusters. Whether you want to invigorate your entryway with a beautiful new staircase complete with new balusters and railing, or you simply want to update your existing staircase with a more contemporary railing, your staircase’s new look begins with a call to Metro Atl. Floors. 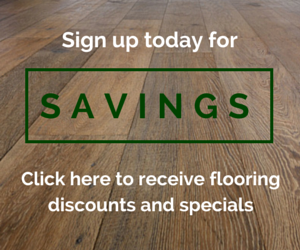 We’ll come to your Marietta home for a free initial consultation and take the necessary measurements. Then we will have a brainstorming session and develop a free estimate around a new architectural stair design including new stair layouts and railings based on your objectives and your own design style. 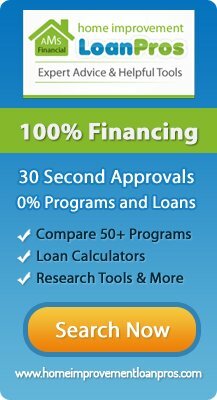 We pride ourselves in providing a complete solution with our Marietta staircase installation services. 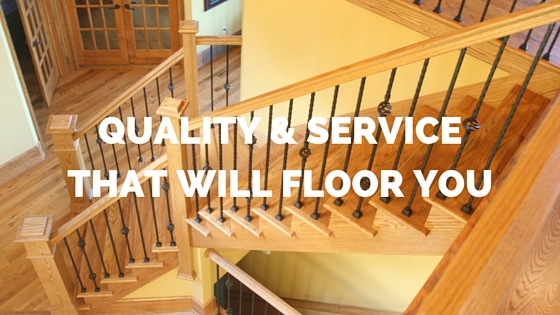 From the design to the construction and installation of your new staircase, we provide expert service for every customer and never leave a job unfinished. Plus, we use only the best premium lumber and a mix of traditional craftsmanship and modern technology to create beautiful staircases that are expertly made. If your staircase installation is part of a larger renovation or build, we’ll work with the other contractors to coordinate our schedule with their project plan so the overall project keeps running smoothly. And since we finish 75% of our staircase and baluster installations and other scheduled installation projects in one or two days, we’re easy to work with! 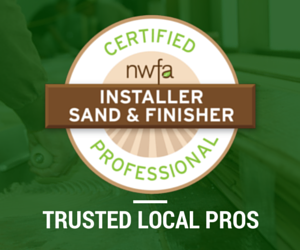 We’re NWFA certified, and have many years of experience — plus a great many satisfied customers. Call us today to schedule a free in-home consultation to discuss your staircase, baluster or railing installation with the experts at Metro Atl. Floors. Or, complete the brief form and we’ll call you.